In a little more than six weeks from now, I’ll be departing for Buenos Aires with a study abroad group from the University of San Diego’s Master of Science in Global Leadership program. The group will be taking a global business strategy course with a professor I’ve always enjoyed – Dr. Jaime Alonzo Gomez. 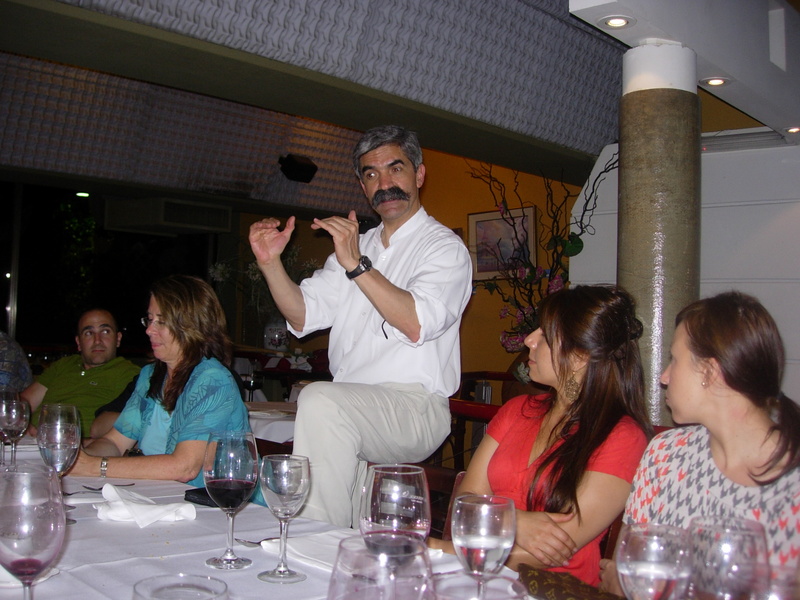 Dr. Gomez would definitely be in the running for the “Most Interesting Professor in the World.” Consulting for global companies like Dell, WalMart CitiBank, and many others, Dr. Gomez actually has stories of his face-to-face meetings with company CEOs to accompany many of the HBR case studies used in class. 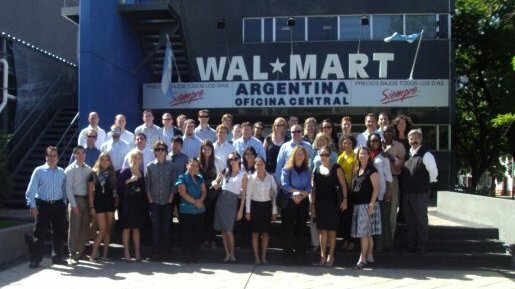 Students will have a chance to meet with execs from the Latin American headquarters from WalMart and discuss the challenges of bringing the American idea of the big-box superstore to Argentina. Study abroad participants will also have plenty of opportunities to soak in the local culture through a city tour, a tango show, steak and red wine dinners, and a city bicycle tour. I had a chance to go on this trip three years ago, when I was a student in the program and enjoyed it immensely. Here are a few pictures from my first time around. Best part is that my wife will be joining me for a week in the country and we’ll get to do a lot of things together. Stay tuned for a post in January with new pics and stories! ← Do you have Klout? So jealous! What a great opportunity. Argentina is a place I’d love to visit. And the bicycle tour sounds fantastic. Enjoy your trip! Thanks, Amy. It’s definitely a great trip and a popular option among our students. I’m sure I’ll be inspired to write a follow up post about our time there.